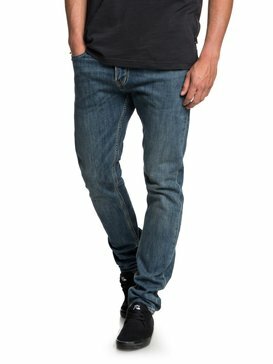 The Quiksilver mens jeans collection has just the right selection of styles, cuts, fits and washes to make the very best of this season’s denim greats. 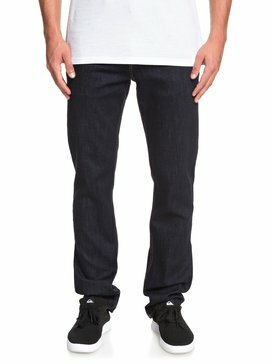 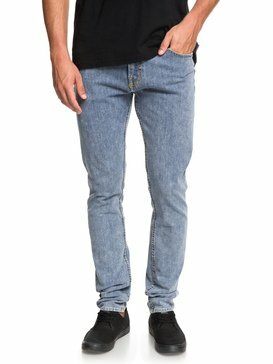 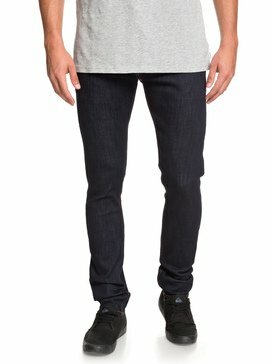 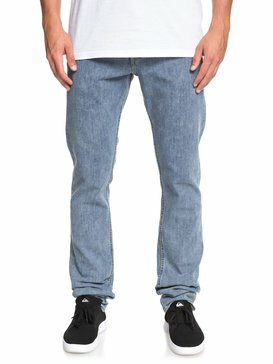 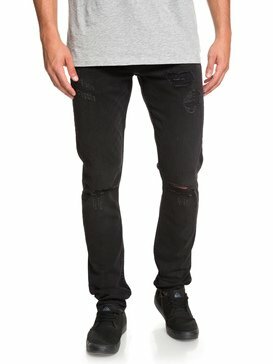 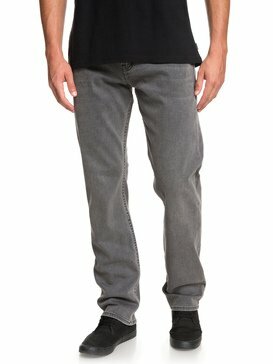 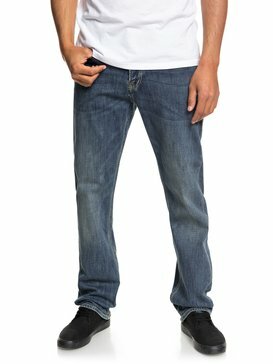 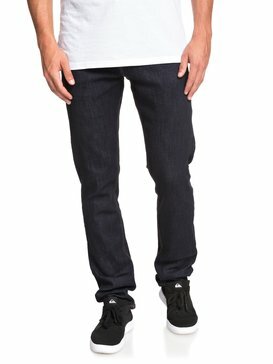 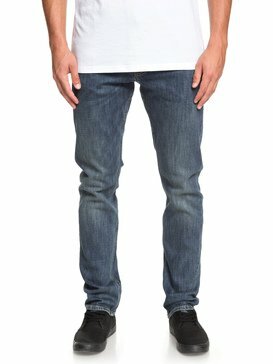 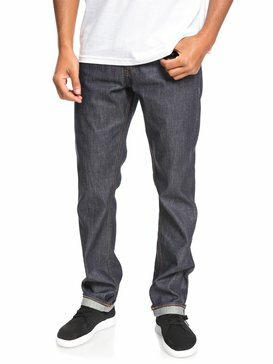 Quiksilver mens denim combines durable quality and casual styles across the board from jeans in relaxed fit, straight fit, slim fit, or the super cool slacker fit. 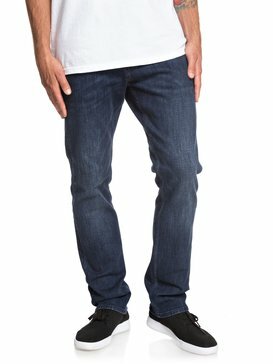 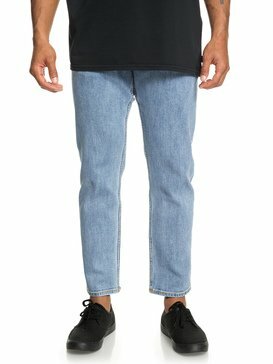 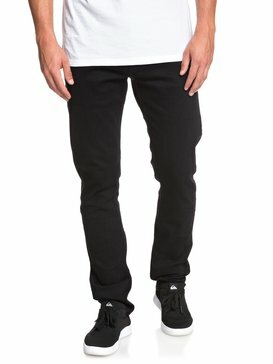 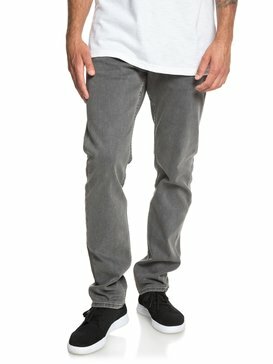 Developed with pro teamriders, whatever your lifestyle, from rocking to loafing, surfing to skating you can be sure these jeans are built to last.